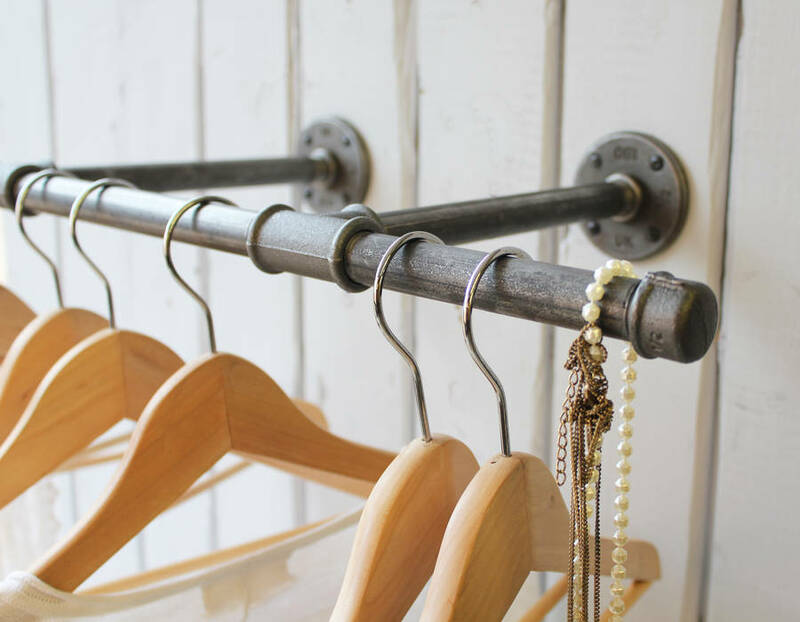 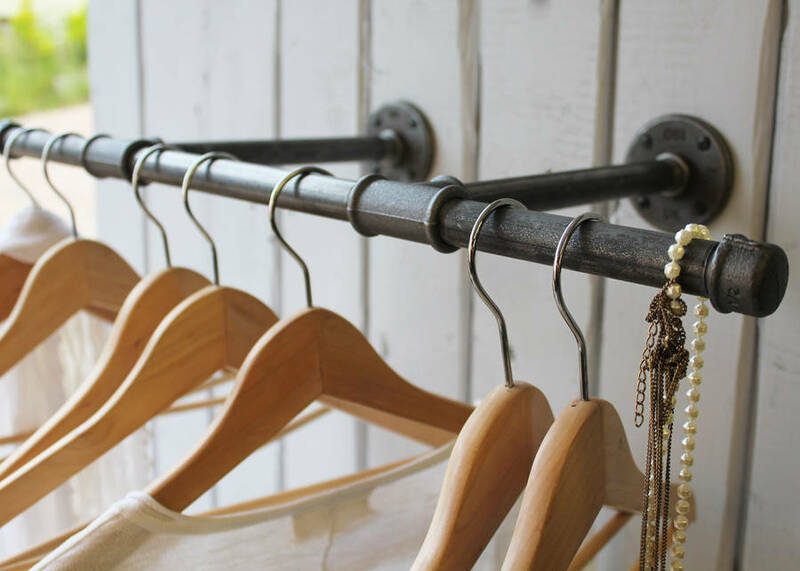 An industrial steel pipe clothes rail. 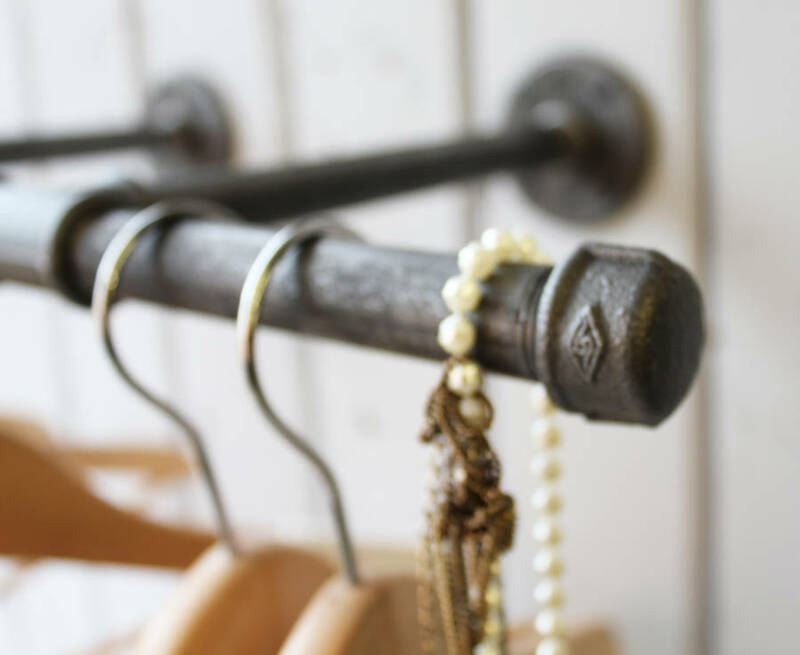 Our wall mounted clothes rail will fit both into rustic and industrial interiors. Its an urban, industrial design and infinitely useful in any room of the house. 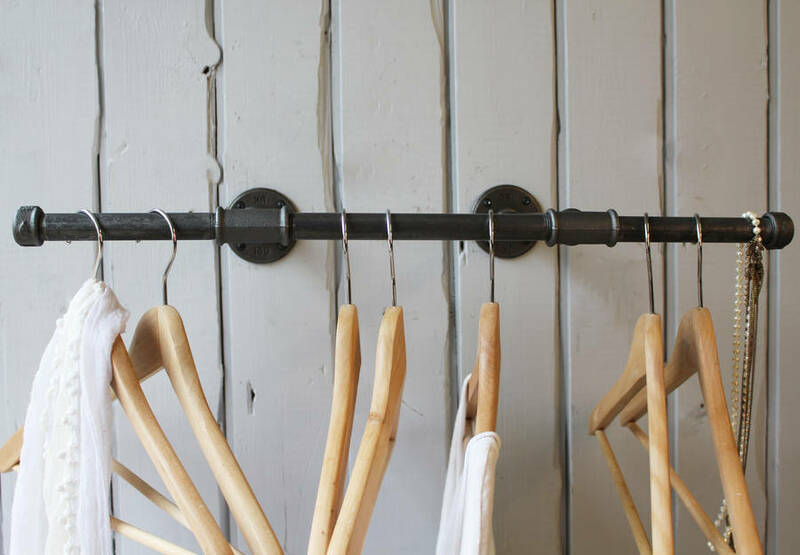 Please do contact us via the ‘ask seller a question’ button as we can custom make any size according to your own specification.